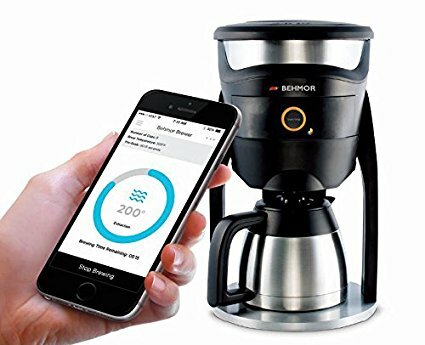 Enjoy the perfect cup of coffee, brewed smartly. 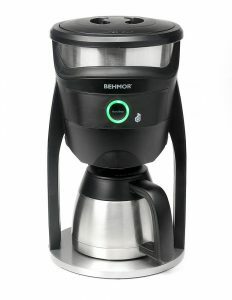 The Behmor Connected is engineered to create a terrific cup of coffee each time. Adjust brewing parameters easily from the companion app. Coffee brewed to perfection and accurate flavor. Enjoy coffee at home like it should be. Permanent filter included (or remove to use paper filters if preferred).